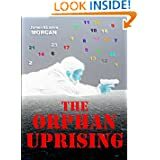 Publishers and literary agents may be interested to know that foreign language translation rights are available for Sterling Gate Books’ top rating fiction and non-fiction books. 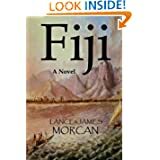 Most of our eight book titles have been regular visitors to Amazon’s bestseller lists. 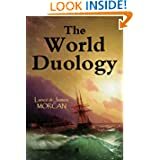 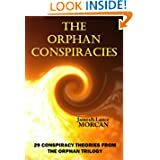 These titles include our conspiracy thriller series THE ORPHAN TRILOGY, our historical adventure series THE WORLD DUOLOGY and our first (recently released) non-fiction book THE ORPHAN CONSPIRACIES. 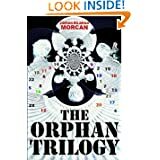 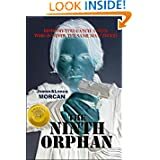 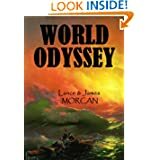 All have been published on Amazon as Kindle ebooks; two (THE NINTH ORPHAN and FIJI: A NOVEL) are also available as trade paperbacks; and all have been well reviewed. 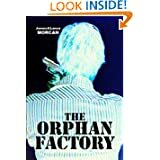 We are now represented for translation rights in Japan, Turkey, China, Russia and Korea.